Sample 1 day menu included below! l Building – a building diet direction would be suitable for a person with a high metabolism, it may be just what is needed for an athlete in training, or a growing teen with a very active schedule of school and sports. A building diet can be useful in times of healing, such as post surgery, as well. Should you find yourself constantly craving carbs, chronically fighting immune system disorders, or very high on metabolism, you may feel better on a building diet, which is lower in carbohydrate intake than the other diet directions. 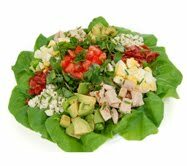 With this model look to receive approximately 30% of your calories from protein, 30% from fats, and 40% from carbohydrates. An average amount of time for a Building diet would be 21-42 days, then shifting diet plan to fit the overall principles of eating for health as they meet the individual needs. l Balancing – as the name suggests, there are not extremes here, but this is a nice model for those who are not extreme metabolizers. With a balancing diet you may intake 25% of your daily calories from fat, 25% from protein, and 50% from carbohydrates, but in order for this to be healthful, it is essential that you choose complex carbohydrates with a variety of fruits, vegetables, and increase in gluten free grains. A person may be on a balancing plan for an average of 12-21 days, then shifting to the overall principles of eating for health. l Cleansing – The cleansing diet is nearly a vegetarian/vegan diet with only 20% or less of calories from fats, 20% from proteins, and 60% or more from carbohydrates. Those complex carbohydrates will couple nicely with quality choices of protein and minimal fats so long as the overall approach to Eating For HealthTM is followed and those carbohydrate calories are not comprised of sugars or refined flours/sweeteners. This diet is not intended for ongoing use, but for a cleansing transition period of approximately 1-2 weeks, after which time the general principles of Eating For HealthTM will be followed. With these three diet direction plans, you are organizing your food nutritional intake for a period of time to reach an effect *(Bauman, 262). Learning how to eat healthy will be a process that takes time, trial and error, and encouragement. A nutrition educator can help you stay on track by answering questions as they arise about different food choices, and working with you to establish and meet your nutrition goals. The cornerstone to developing healthy eating is truly a focus on whole foods, and a variety of whole foods at that. But do not feel discouraged or overwhelmed when looking at this. If you find yourself at the beginning stages of healthy eating with many changes to make to meet your goals, don't feel the need to change everything in one day. Make a change a day, a change week. Set realistic goals and watch as these challenging new ways of thinking about food become second nature when making choices on what will nourish your body. With a bit of time, practice, education, and patience, you will have mastered healthy eating, and the Eating For HealthTM approach to wellness. 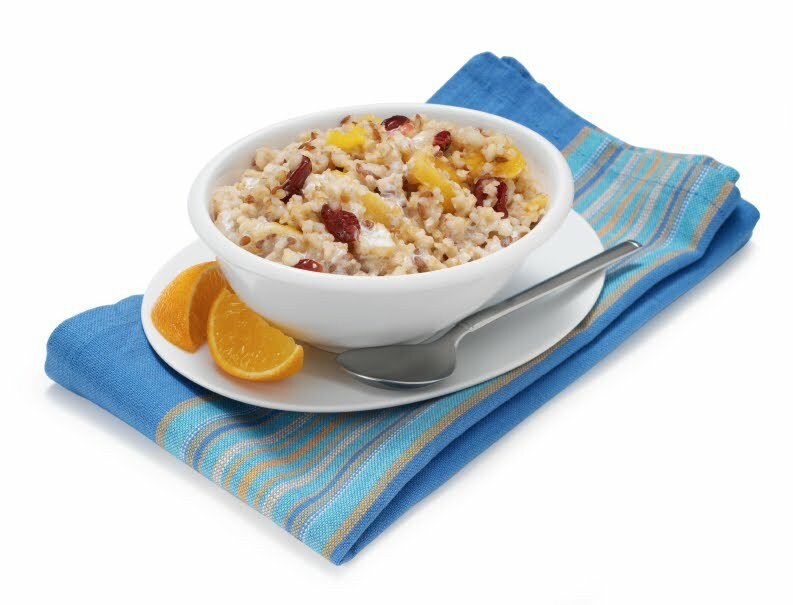 Follow package instructions which say: combine 1/4 cup Bob's Red Mill Creamy Buckwheat and 3/4 cup water. Cover and microwave on high for 3 to 5 minutes. Let stand for 2 minutes. Makes 1 serving. Or use stove-top instruction to better preserve nutrients. · 1 tablespoon of nut or seed of choice (such as roasted or raw almonds). · Add up to ¼ cup of dried, unsweetened fruit or fresh fruit (such as dried cherries or fresh blueberry or pear). · and enjoy with herbal tea, water, or rice milk combination. NOTE to make these grain cereals more digestible, just soak them in water over night. Pour off the liquid in the morning, and cook them as directed, over the stove. This takes about 15 minutes in the morning, although you can cook them longer with a crock pot if you prefer. With the cereal alone, before adding nuts/seeds/fruit, you are getting 5g of protein and 3 g of fiber. You can prepare a larger batch to reheat the next morning. Whole organic apple with skin intact. · ½ cup chopped celery. · 1 cup of raw greens, up to 2 cups. (they shrink considerably when wilted). · Top with any fresh vegetables of choice. ½ chopped cucumber, for example, would taste very good. Add ½ cup of turkey salad and mix in as dressing for your greens. Add additional fresh lemon juice and up to 1 tablespoon Vegenaise/homemade mayo as needed. Drink water or tea (herbal or green). 1.5 tablespoon of milled flax seed to boost Omega 3s and add fiber (this will add grit, so works better when blending with added fruit or ice to mask texture). ½ banana (mango, peach, or apple would all be nice in place of the banana and lower in natural sugars, but I am using banana for calculating the nutrition value below). For a chocolate flavor, 1 tablespoon of carob powder. Use your blender (or if using powders, oils, and milk only, whisk well. Handy in a container that can be shaken.) and start with warm milk if you’d like the powder to dissolve better. You can then add ice as needed, or drink warm in winter. Smoothies make a great breakfast and a great snack later in the day. Make extra to have a quick snack in the afternoon, or do a double batch to have quick breakfast for next day. Mix together with a wooden spoon. Place in a 9x13 pan or 2 pie pans. Mound into a circle, press out a hole in the middle (so looks similar to a doughnut), leaving space on the edges during cooking. Bake at 350 degrees for 50 minutes to 1 hour. Serve with steamed broccoli, baked sweet potatoes and / or regular potatoes. To liven up the broccoli, consider making a side dip of fresh squeezed lemon juice mixed with sea salt and a tablespoon of vegenaise. This combination compliments the steamed broccoli very well. 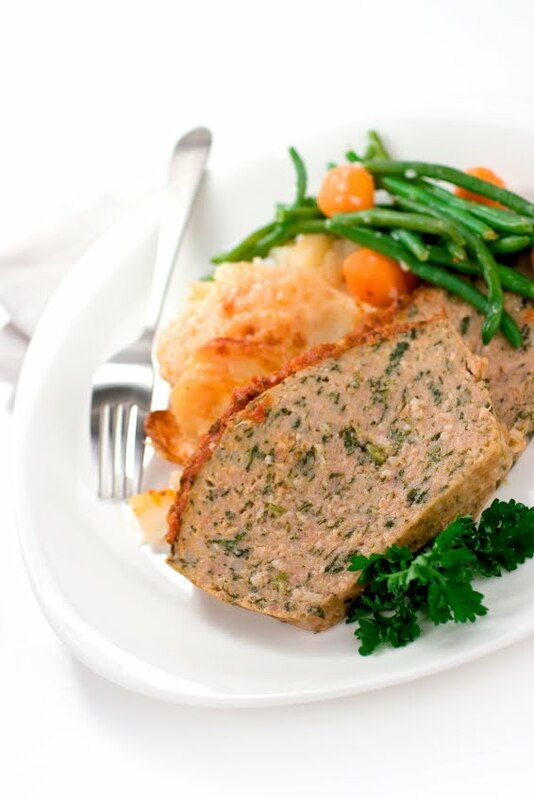 With leftovers, you can plan to use them for lunch over the next day/days, or freeze them for future dinner. Baked Pears – adapted from cooks.com this is a fancy method, and you can simplify as much as you’d like, or use apples or peaches with a bit of earth balance and cinnamon. 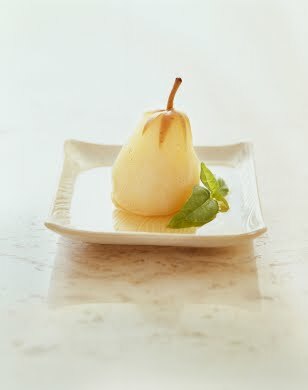 Leave stems on pears, but cut a slice from the blossom-end to form a flat surface so pears will stand up in baking dish. Mix all ingredients and pour over pears. Calories from this day: less than 30% of calories from fat. 22% of calories from protein. 49% of calories form complex carbohydrates.